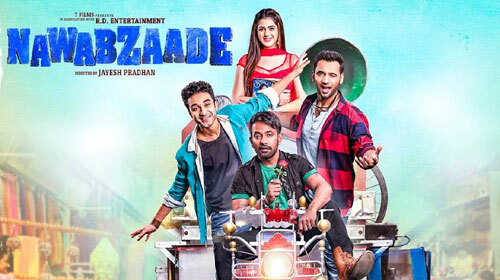 Amma Dekh Lyrics from Nawabzaade is sung by Gurinder Seagal, Sukriti Kakar and Ikka. Its lyrics are penned by Kumaar and music is composed by Gurinder Seagal. If you find any mistake in lyrics of AMMA DEKH LYRICS – Nawabzaade song please let us know in comments.